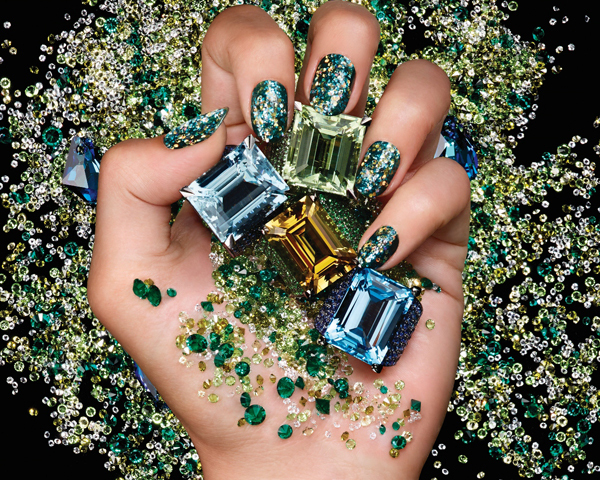 Jewelry on your nails: Deborah Lippmann’s holographic Jewel Heist collection. Can’t make the cut: Beyonce already spotted with weave on after 7 days of short hair! 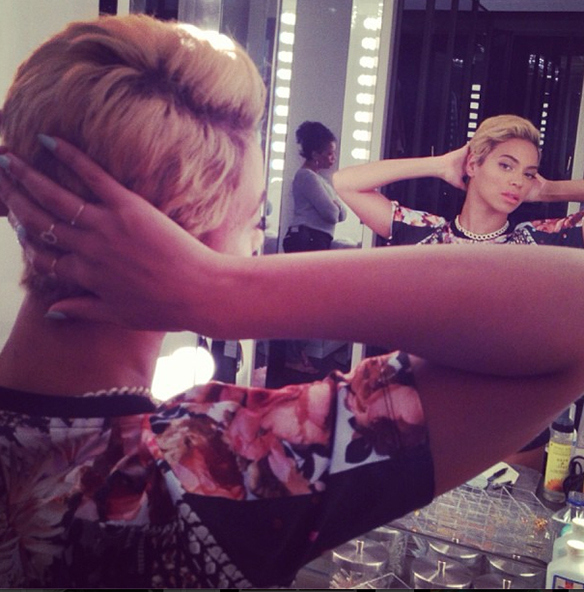 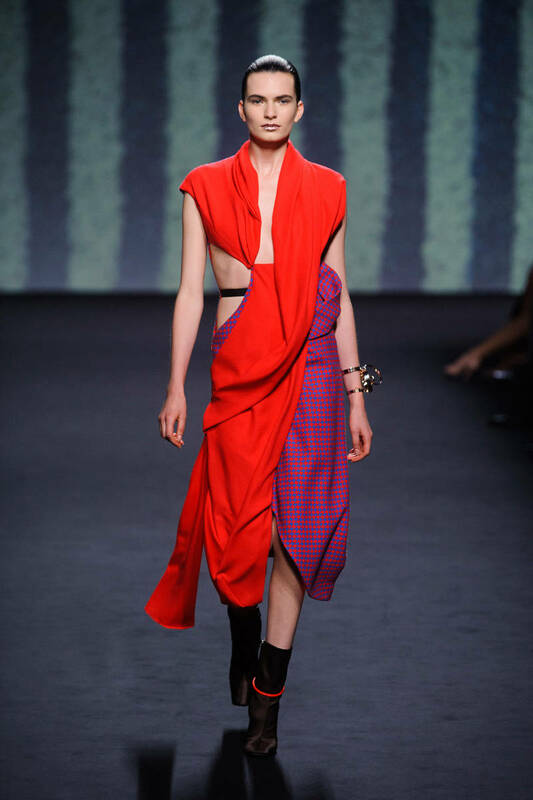 Just In: Beyonce Has Cut Her Hair All Off!